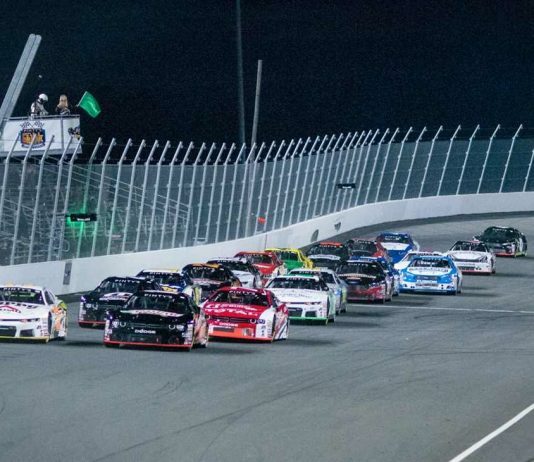 NASCAR has announced the NASCAR Pinty’s Series schedule, featuring 13 races in five Canadian provinces, as well as a return visit to the United States. 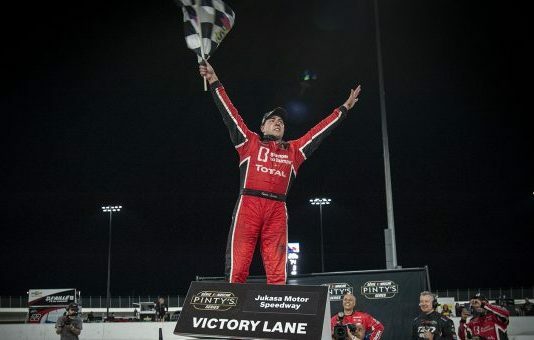 Donald Theetge and Cole Powell made the trip to Wyant Group Raceway, and both left with their first career NASCAR Pinty's Series victories on Wednesday. 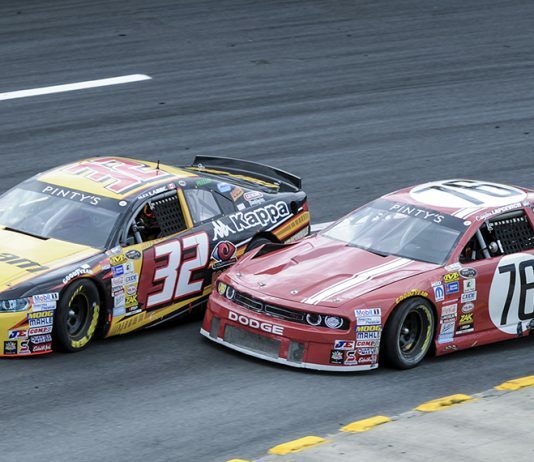 It was 40 races since L.P Dumoulin had been to victory lane, but it only took one lap Sunday for him to end that streak. 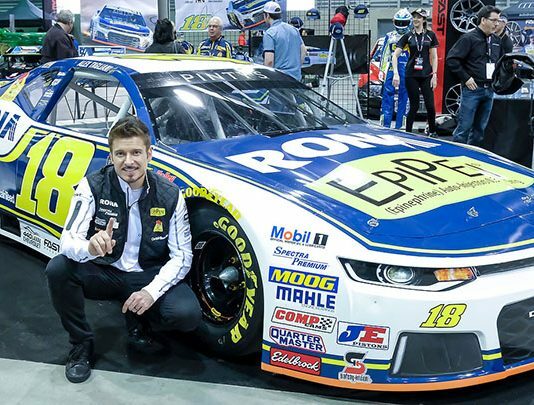 Alex Tagliani announced on Friday at the Salon de l'Auto Sport that RONA will join EpiPen, St-Hubert and Spectra Premium as one of his sponsors in the NASCAR Pinty's Series for the next two years. 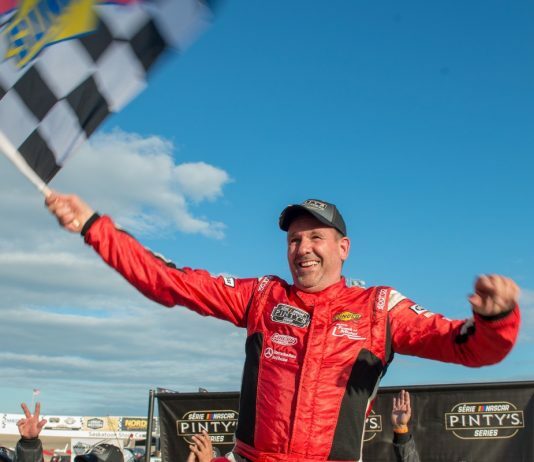 The NASCAR Pinty’s Series schedule was announced on Monday and includes 13 races throughout Canada and, for the first time, one in the United States. 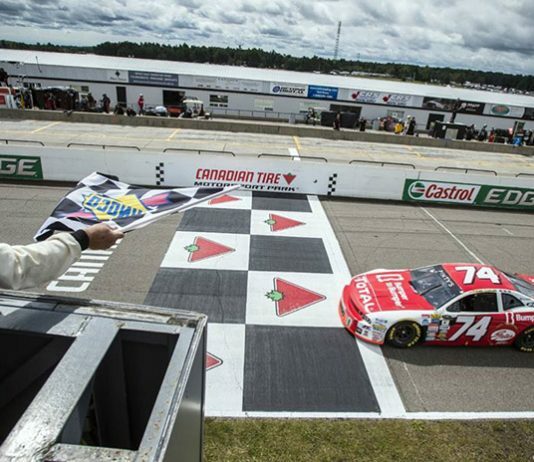 After 13 races that took the series to five different provinces, it was only fitting a champion was crowned at the birthplace of NASCAR in Canada. 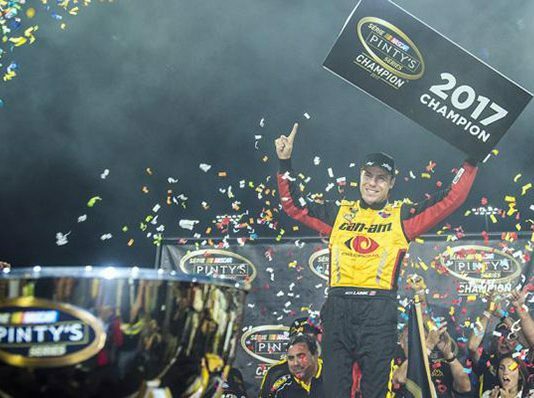 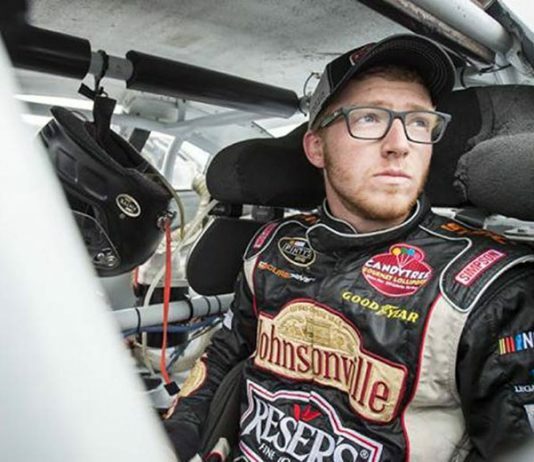 When Adam Martin decided to compete full-time during this season in the NASCAR Pinty’s Series, he and his team set some specific goals. 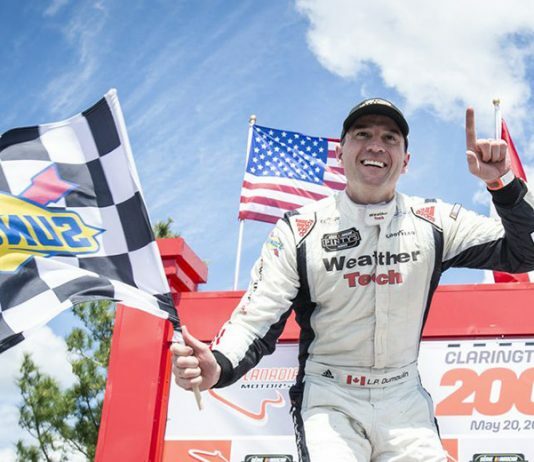 Since Kevin Lacroix figured out Canadian Tire Motorsport Park last fall, he has been nothing short of unstoppable on the historic road course. 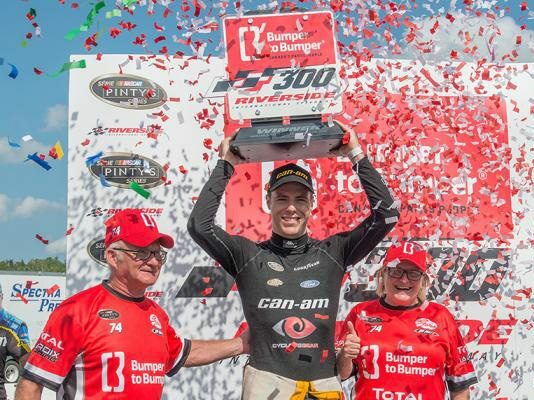 It was fitting, perhaps, that the Bumper To Bumper 300 was determined by a bumper Sunday.